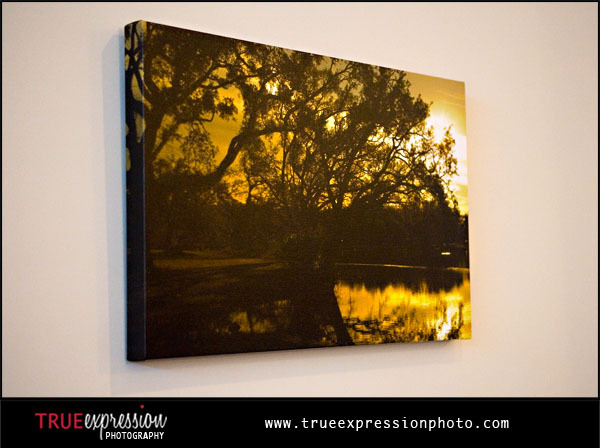 I am so excited about the new canvas photo I just had made of one of my photos! As soon as it came in the mail, I immediately hung it up on the wall. I hadn't even decided on the perfect spot to hang it, but I picked an entry wall and I figured I could always move it later. I wanted it displayed right away- that's how excited I was! 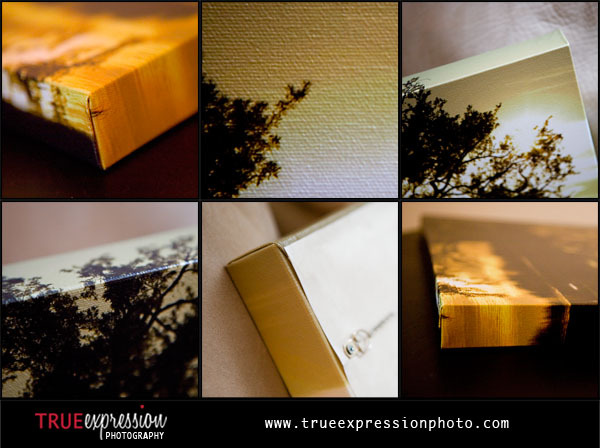 This is one of the great products that I offer, and I love it because it can really transform your photos into gorgeous fine art pieces for your home. Here are some photos to show you what the canvas looks like. You'll receive your canvas ready to hang. 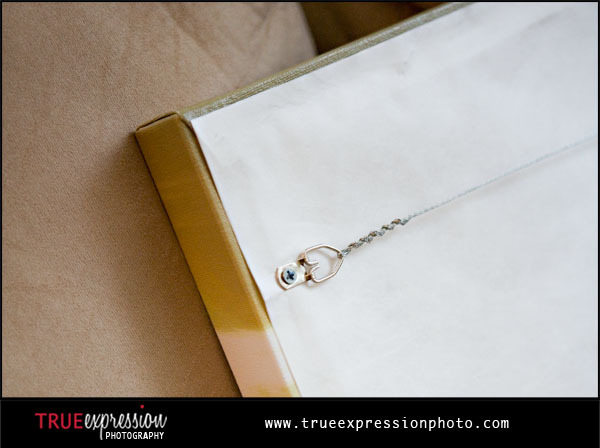 The photo is printed on a canvas which wraps around a one and a half inch wooden frame. Here are a few close-ups to let you see the texture and style. Contact me if you are interested in ordering one with a photo from your session for your home!